Google released Android 8.0 Oreo update back in August last year. 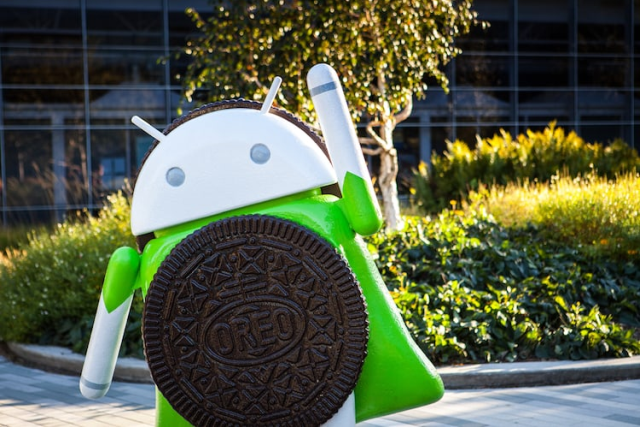 Although it been about six months since its official release, only 1.1-percent of Android Devices Run Oreo. That being said, a lot of smartphone OEMs have started rolling out the update, or at least announced the rollout dates for the update. On the same lines, the BBK owned company Vivo has finally announced its plans for an Android 8.0 Oreo rollout. Although it is good to see an official Oreo update roadmap from Vivo, it is worth making a note that only a handful of the company’s smartphone made it to the list. So before getting your hopes high, we’d suggest you check out the list given below to see if your device will device will receive the Oreo update or not. As you can see from the list, only the flagship handsets are said to receive the Oreo update. In fact, even none of the recently released mid-range smartphones are included on the update schedule. The Android 8.0 update will also bring a newer version of FunTouch OS. In case you don’t know, FunTouch OS is Vivo’s custom UI that runs on top of stock Android. Apart from the new FunTouch UI features, the update will also bring along some Oreo features such as picture-in-picture mode, notification channels, etc. The update is scheduled to arrive by April 2018; however, it is being speculated that Vivo might start rolling out beta builds before the final stable release. There is no official word on the beta release, so it looks like we’ll have to wait to find out more.